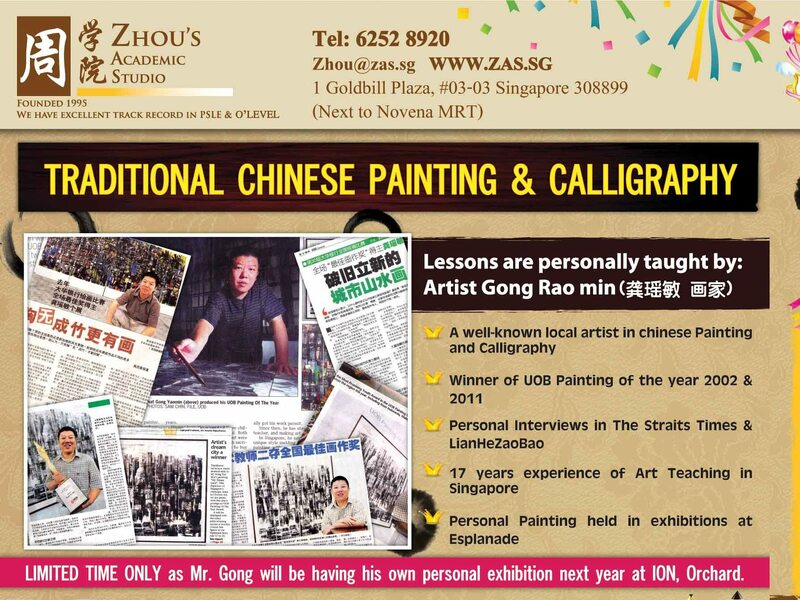 Personal painting held in exhibitions at Esplanade. Personal exhibition will be sponsored by UOB and will be held in ION, Orchard in 2012. 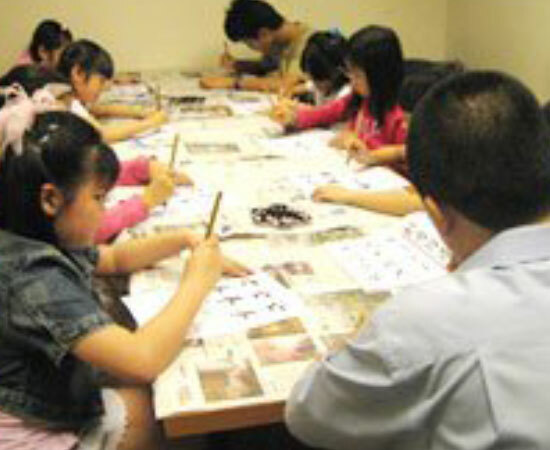 Group lesson will be held once or twice a week, Monday to Friday. Please call us now to book a slot.